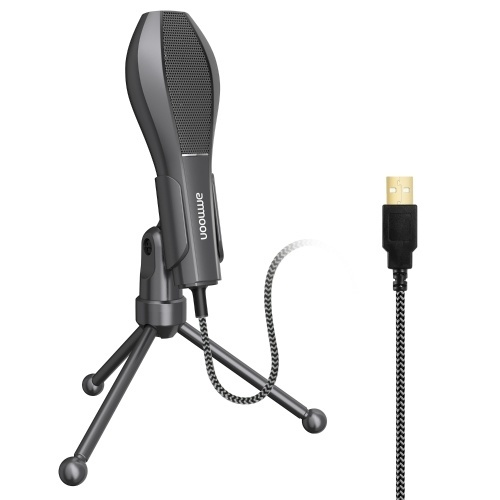 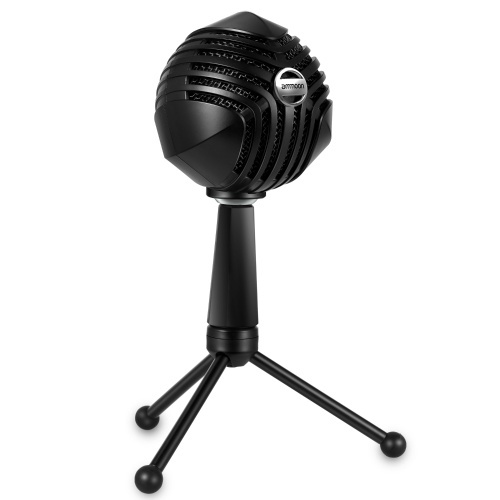 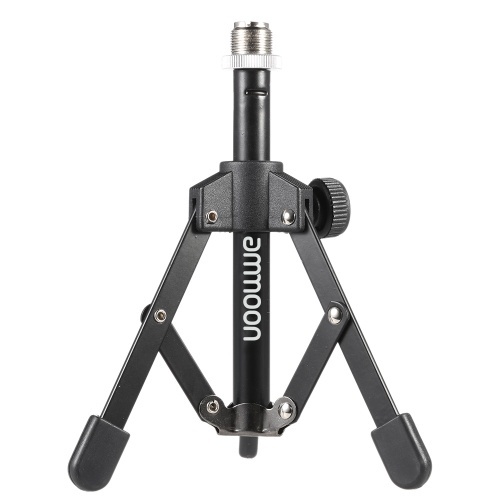 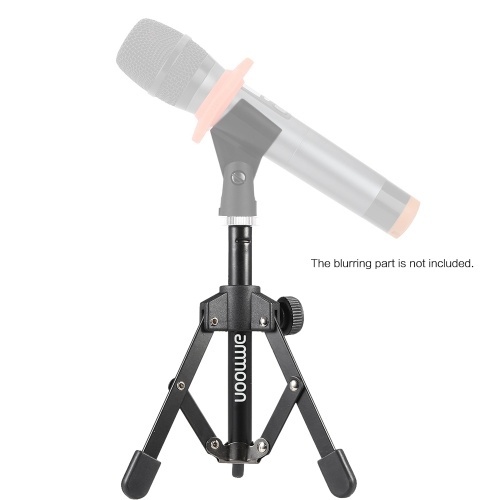 The mini mic stand is very suitable for meetings, lectures, speaking. 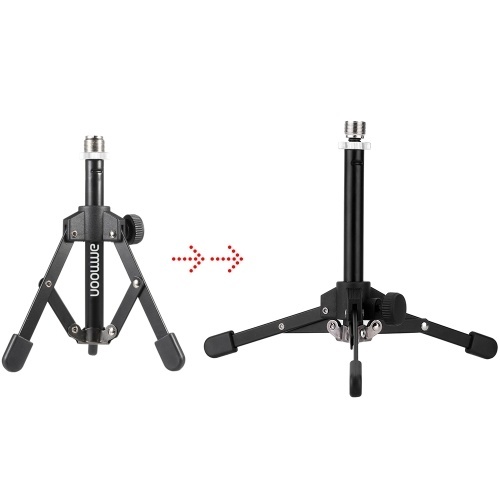 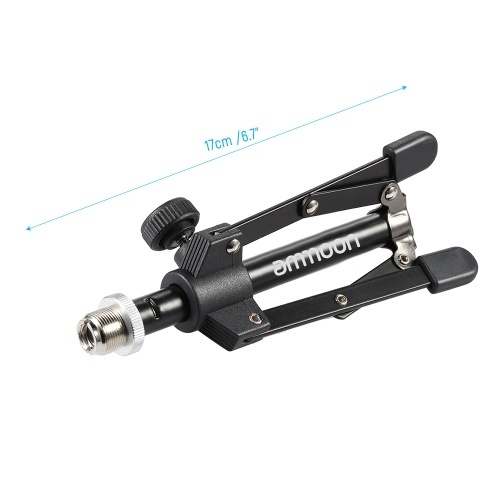 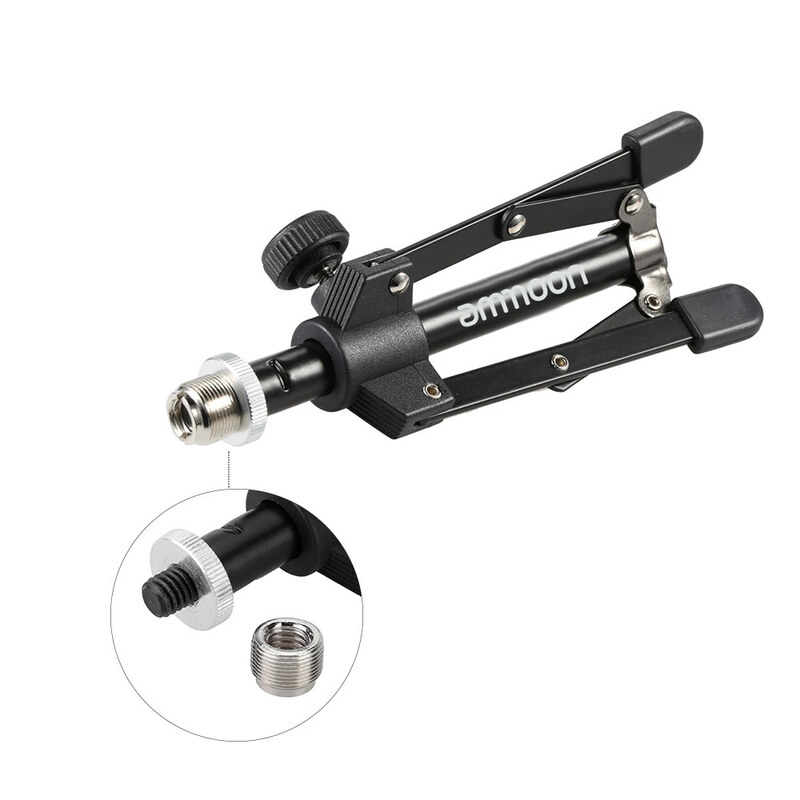 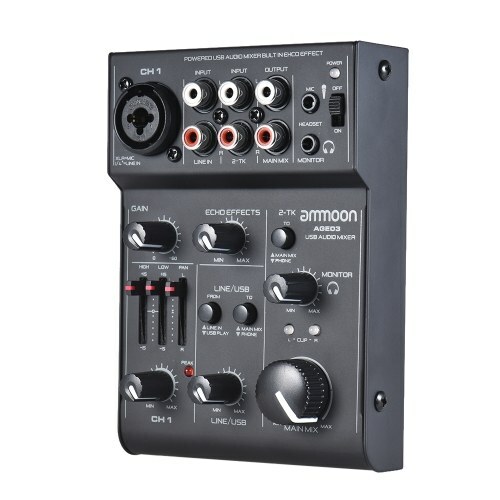 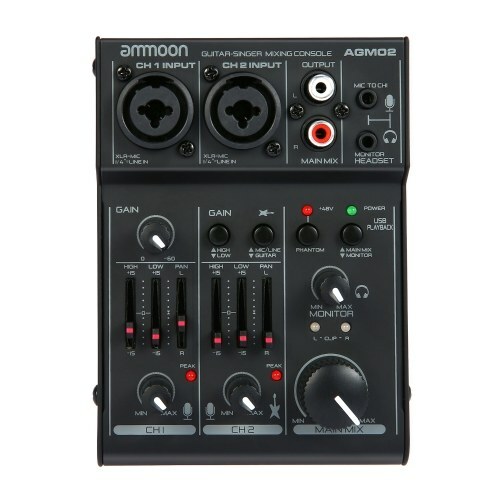 Equipped with a 5/8" male to 3/8" female metal threaded screw, it fits for most standard mic clip. 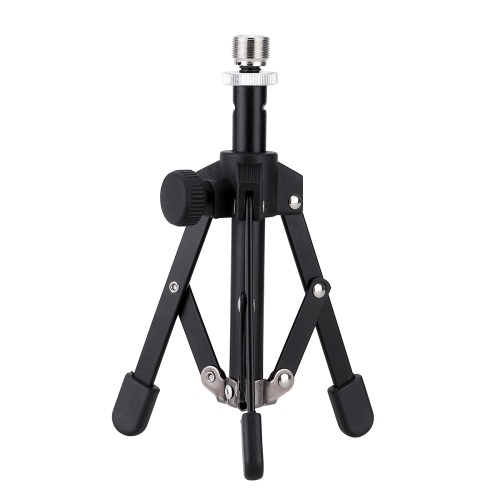 Made of high quality iron, durable and sturdy. 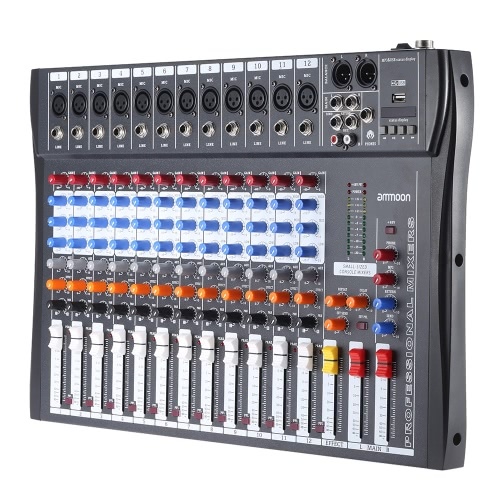 Suitable for meetings, lectures, speaking and ect. The mic holder and microphone showed in the pictures are not included.